Khorosho Productions: New Fine Scale and Pulp Scale Female Heads 2 on sale! 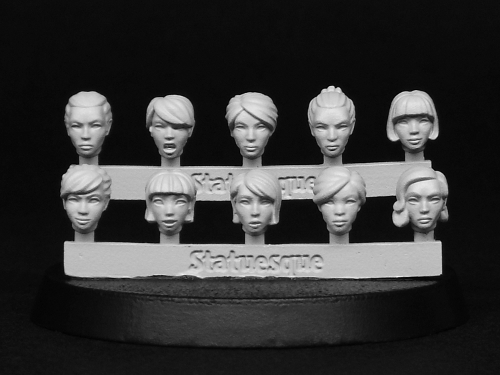 New Fine Scale and Pulp Scale Female Heads 2 on sale! 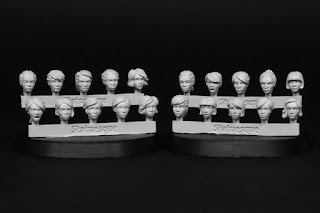 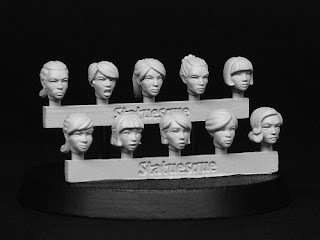 These Fine Scale and Pulp Scale items join the existing Heroic Scale Female Heads 2 set. 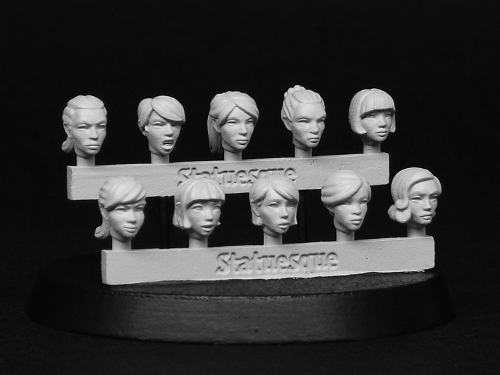 All three Statuesque Accessories ranges – Fine Scale, Pulp Scale and Heroic Scale – can be used to convert all manner of miniatures. 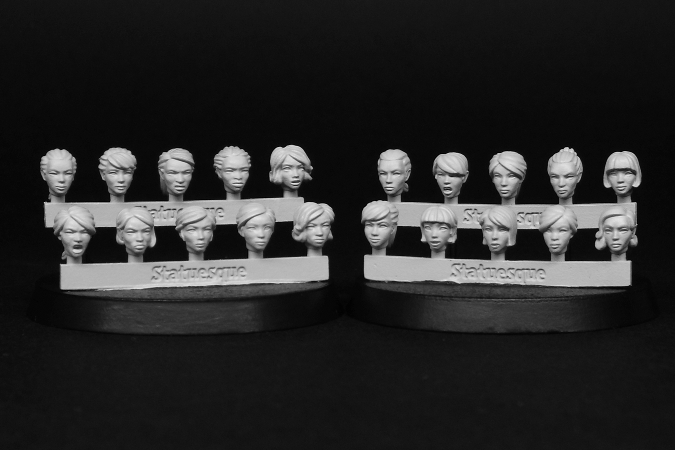 Check out the comparison photos on this blog to see just some of the possibilities!